When it comes to speed, the cheetah tops the list. It can run for 75 mph and can increase in just 3 seconds. 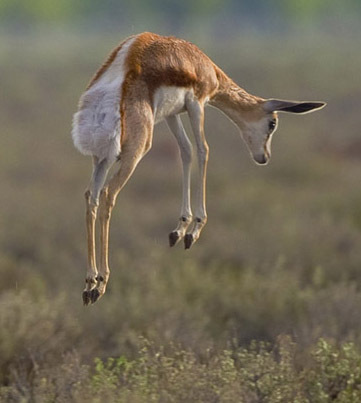 This medium-sized antelope-gazelle may not be as fast as the cheetah but it can reach a speed of 62 mph. It also can jump up to 13 feet high. 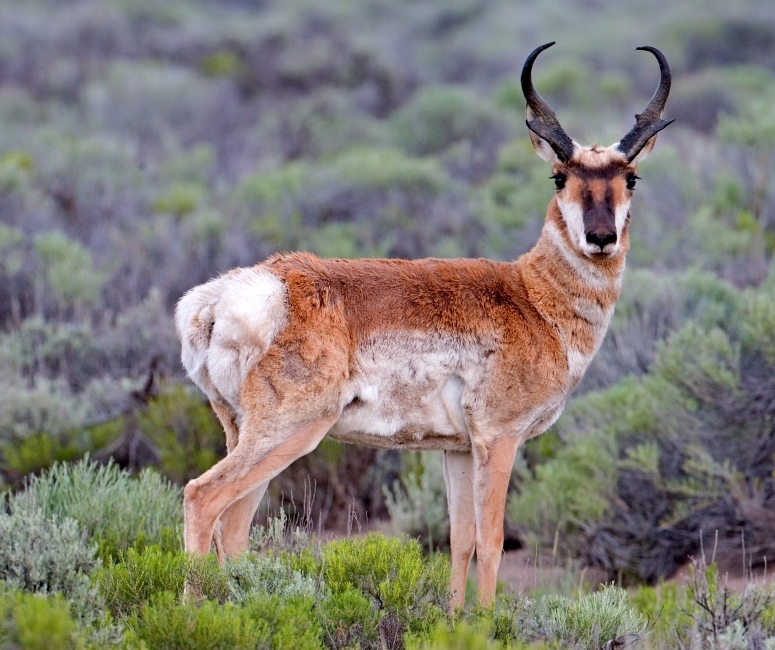 The pronghorn antelope can run up to 55 mph. It may not beat the cheetah’s record but it can sustain its speed longer than the cats. Its multiple legs allow it to sprint at 420 mm per second. This is equivalent to a human speed of 42 mph. This animal matches the lion’s speed at 80 km/h. Lions are not only good predators, they are also among the fastest animals running at about 50 mph. 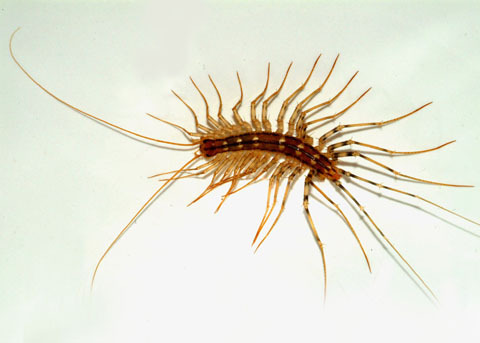 Its long legs enable them to reach a speed of 77 km/h. It’s the same speed as its predator – the red fox. The Shortfin Mako Shark is the fastest among the shark species. It can go as fast as 48 km/h. Considered as the fastest animal on two legs, the ostrich can reach a speed of 97.5 km/h. 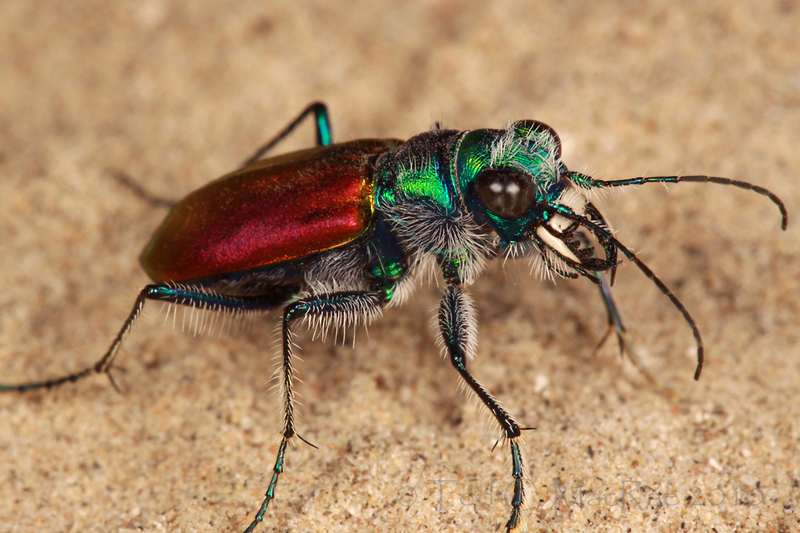 The tiger beetle can go as fast 13 km/h. Its speed is said to be 22 times than that of a human sprinter.